Another busy day! Today we installed a Surface Drain Systemin Edmond. The customer had standing water on the side of his house near the side access door to his garage. CMG installed a 9 inch Drain Basinwith a green grate. 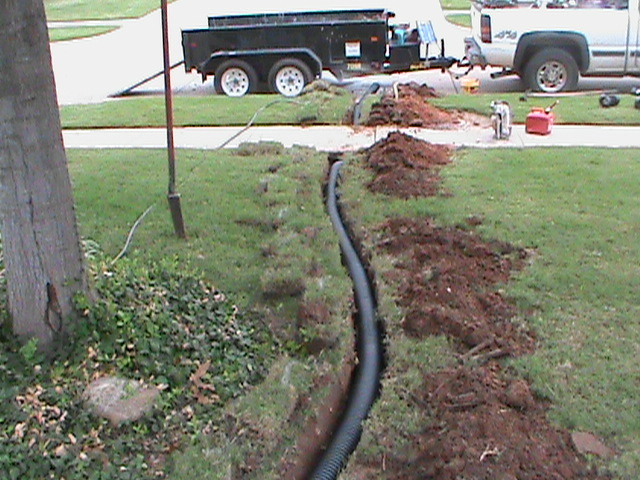 Two gutters were also connected into the Drainage System. We ran 4 inch ADS Drain Pipe underground to the street. Going under a sidewalk along the way. The curb was cut and a curb-fitting was cemented in to release the water. The customer opted for this over placing a “Pop-up emitter” at the curb. 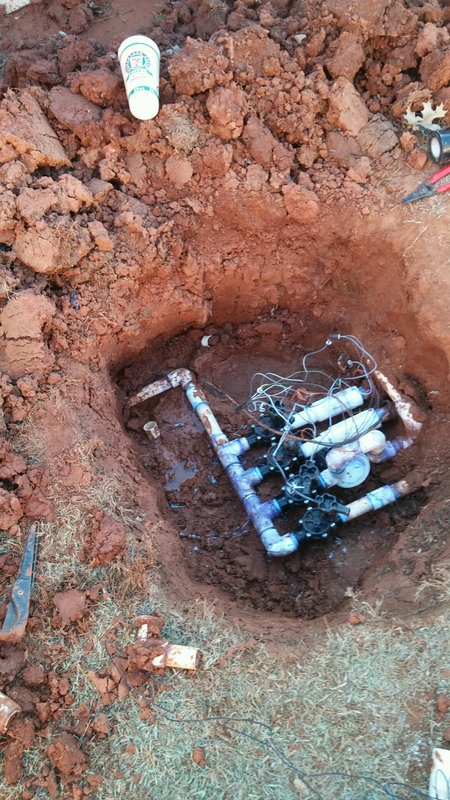 Once this was complete, we went back to Norman to do a Sprinkler Diagnostic and Sprinkler Repair. It rained on us a couple of times during the day. That’s better than dealing with 100 plus degree temps. Its coming soon enough! CMG is gearing up for a busy year. This winter has been unusually warm. As a result, we are getting more calls earlier in the year. 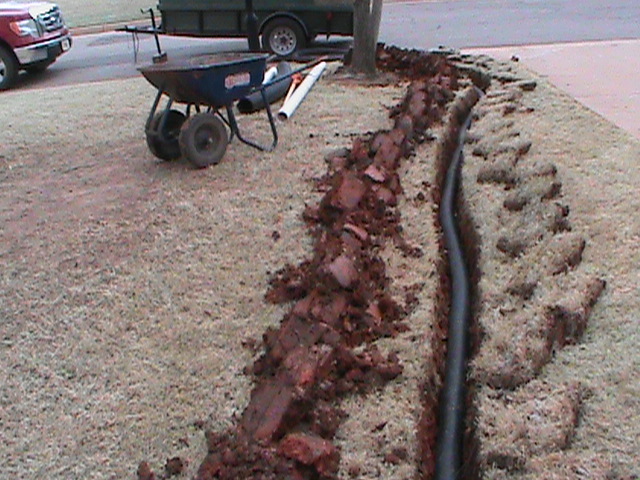 CMG Sprinkler and Drain has expanded its service area to cover a hundred miles in all directions from Oklahoma City. ( All of Central Oklahoma) Our Service area includes: Oklahoma City, Norman, Moore, Edmond, Midwest City, Del City, Yukon, Mustang, Newcastle, Blanchard, Purcell, and all surrounding areas. Services provided by CMG carry a two-year warranty for parts and labor. 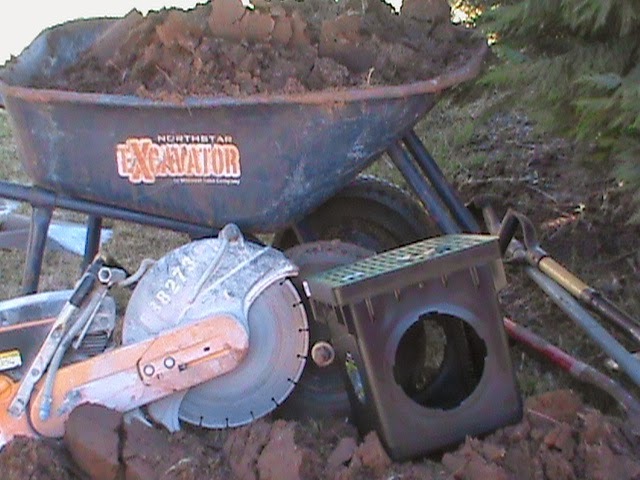 This includes Sprinkler System Installation, Sprinkler Repair, and all Drainage Systemsincluding French Drains, Surface Drains, and Channel Drains. Lawn Sprinkler Systems developed problems and need maintenance from time to time. CMGcan help with small sprinkler problems such as a broken sprinkler heador a sprinkler controller programming problem. 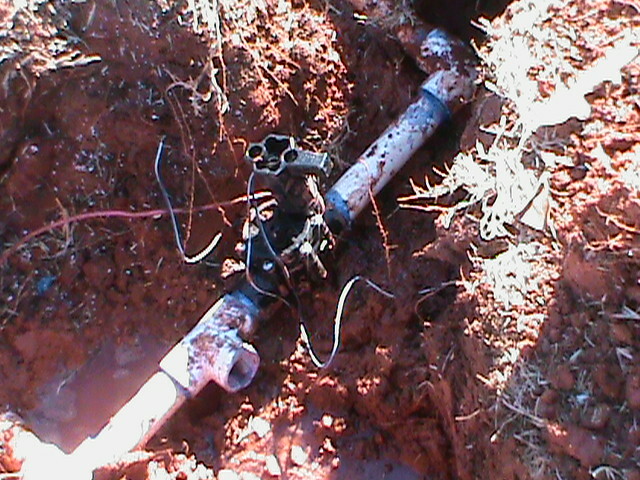 We also deal with larger sprinkler problemslike redesigning sprinkler zones or replacing sprinkler valves. CMG also does sprinkler systems checkups to test your irrigation system for possible problems that you may not be aware of. Thanks for the recent comment!